A common trait among successful executives is their ability to quantify actionable steps towards achieving a business goal. In that same way, looking at getting help for an alcohol or drug problem a busy professional can best process it in chunks. A defined time commitment, such as completing the detoxification phase of recover in the 7 day drug detox time period, is something an executive can get their arms around. When someone who is accustomed to a certain amount of control of their busy worlds suddenly realizes they need help with an addiction, they may choose to avoid rehab at all costs. To be in a vulnerable state without a sense of control is not a familiar emotional condition for these successful people. When seeking out the 7 day drug detox program they will be looking for expediency and expertise in equal amounts. What is the 7-Day Drug Detox? When it is time to tackle a drug addiction or dependency, the first step to accomplish is the detoxification phase of treatment. Detox is the process of cleansing the body of all the toxins and chemicals produced by the drug of abuse. While an uncomfortable process, the detox phase is necessary. Addiction treatment requires that the individual is clear-headed and no longer under the influence of drugs or alcohol in order to fully participate in the various treatment elements. The 7 day drug detox is exactly that. Using a 7 day timeline, the medical detox will begin by first evaluating and then stabilizing the individual in preparation for the detox and withdrawal process. In most cases, withdrawal symptoms emerge within 8 hours of the last dosing of the drug and will vary in intensity depending on the severity of the addiction and other factors. Usually, withdrawal symptoms peak during days 2 and 3, and then begin to slowly subside through day 7. 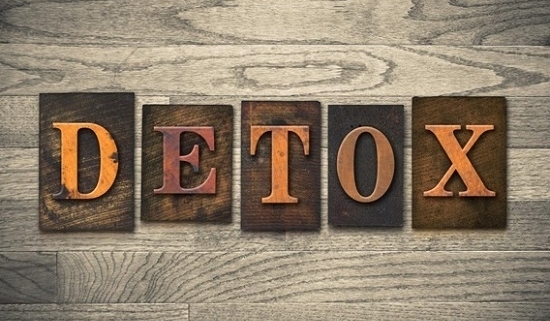 What Makes an Executive Detox Different? One of the biggest hurdles for beginning treatment for a drug or alcohol problem is the time needed to devote to it. An executive program understands how time is of premium importance, so the treatment schedule is tight and well-orchestrated. No one understands the importance of time management better than a successful professional, so an executive rehab program is expected to be well-managed, safe, and effective. Another deterrent to getting addiction treatment is the fear of indiscretion. An executive program should offer extreme measures to assure total confidentiality and privacy at all times. In addition, an executive program will build in certain technological provisions so the executive has means to communicate with staff as needed. How Are Withdrawal Symptoms Managed? 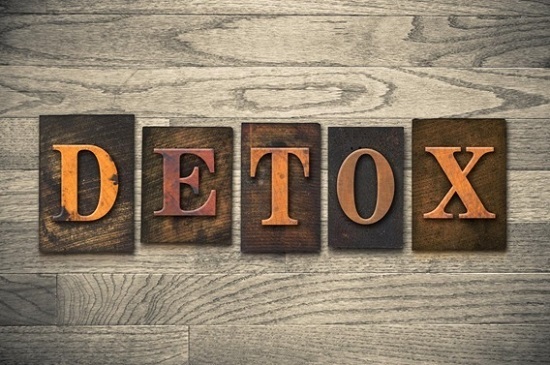 A medical detox is the safest form of undergoing the detoxification process. Sometimes, depending on the drug of abuse, the withdrawal symptoms can become unpredictable—even dangerous. A medically monitored executive detox program will provide trained detox medical personnel to oversee the process and monitor all changes. As the detox proceeds, the detox nursing staff will provide the necessary medications to minimize the discomfort of withdrawal symptoms. In most cases, the bulk of the withdrawal symptoms can be successfully managed as the body rids itself of all residual signs of the drug. Depending on the drug of abuse, certain medications, such as naltrexone or buprenorphine, can assist in reducing cravings, which is one of the most difficult withdrawal symptoms to endure. Golf Drug Rehab is a top-tier addiction treatment program located in the gorgeous coastal setting of Dana Point, California. With a state-of-the-art 7-day drug detox program designed for the busy professional, Golf Drug Rehab provides the highest level of medical detox available. For the active treatment phase of recovery, Golf Drug Rehab offers a trio of award winning golf courses as a recreational diversion that actually aids in the recovery process when combined with expert clinical therapy and a custom tailored treatment plan. For more information about the executive detox and treatment programs, please contact Golf Drug Rehab today at (877) 958-5320.